This months Double Dose performance at the funky Black Penny will be on Thursday 15 October at 8pm. It’s on the corner of Cleeveland and Bourke streets. 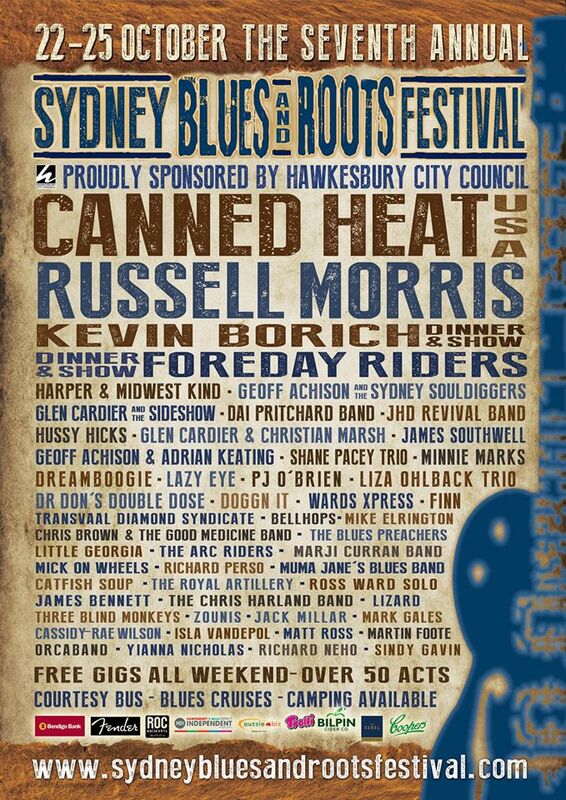 Dr. Don's Double Dose will be playing this years Sydney Blues & Roots Festival in October. Fri 23rd evening at Sebel after the fireworks by the lake and Sat 24th afternoon at Simon's Cafe. I very much enjoyed being part of the Australian Harmonica Player Network September meet. I got to play piano for some great players like Joe Glover, Hugo, Big Ray and others and I grabbed a few new harps for myself from Tony Peri of Hohner. Look out for their next meet at Club Ashfield some time in the new year.